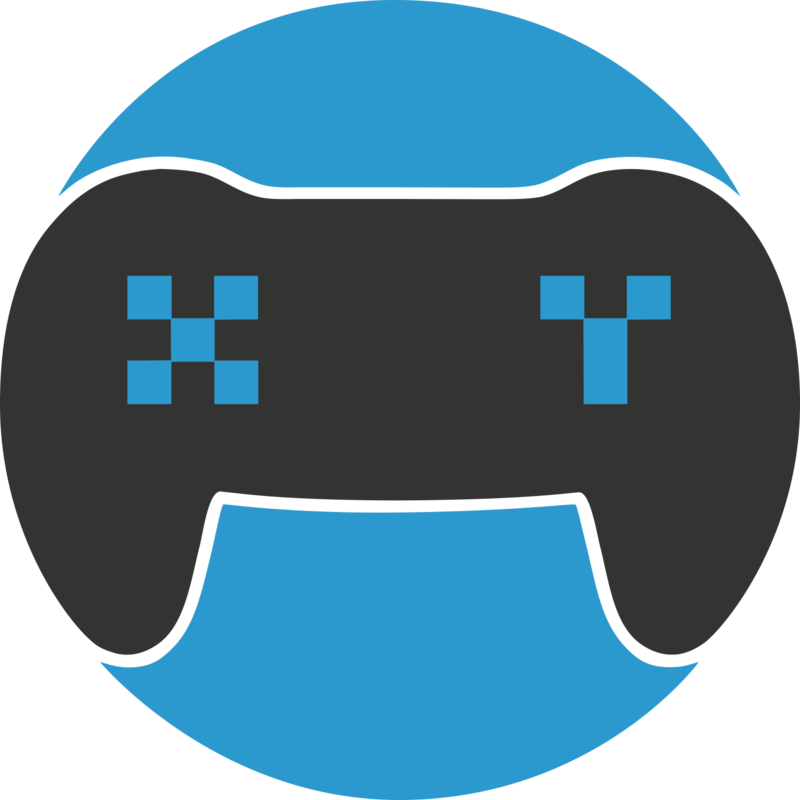 XY Gaming rewards you for the life of a user that signs up to XY Gaming with a coins reward system. When a friend or invitee you have invited finishes their first tournament, you will receive a one-time injection of coins, and they will also receive a bonus using your invite link. For every tournament completion from there on will net you a coin reward for the life of that user participating in tournaments. You can track all your friend's progress and lifetime earnings from inviting friends under the “Earn Coins" tab and view your rewards by clicking on "View Detailed Earnings"
Note - XY Gaming will in the future advertise reward promotions for prizes or bonuses for inviting friends.